Youth Cancer Trust would like to thank all the wonderful volunteers at Project Hope Dorset for all their hard work in making beautiful quilts for the young cancer patients who stay with us. “Project Hope is a volunteer organisation. 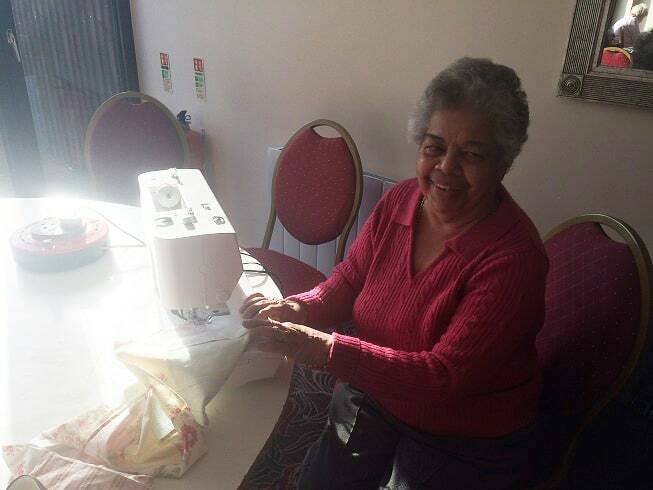 We aim to bring comfort to those with health needs, by the provision of handmade patchwork quilts. The quilts become family heirlooms which appreciate in value and can be handed down through generations, passing on their message of hope and love. 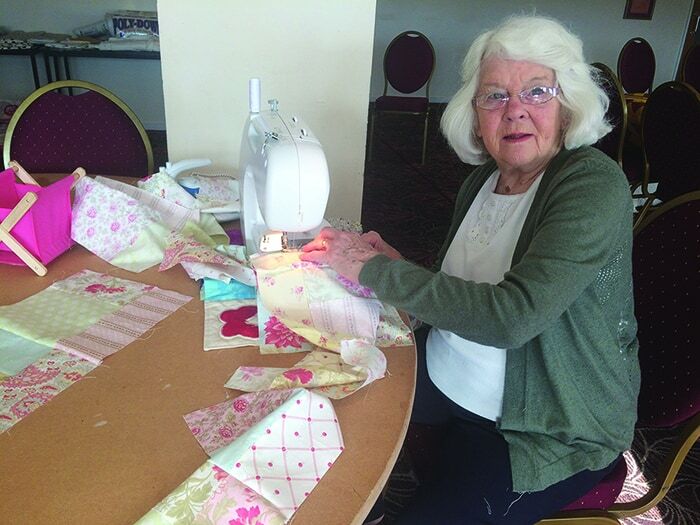 We have volunteers who meet regularly to design and create quilts, which are then distributed to charities and organisations within the local area, to bring a smile to those dealing with challenges in their lives. 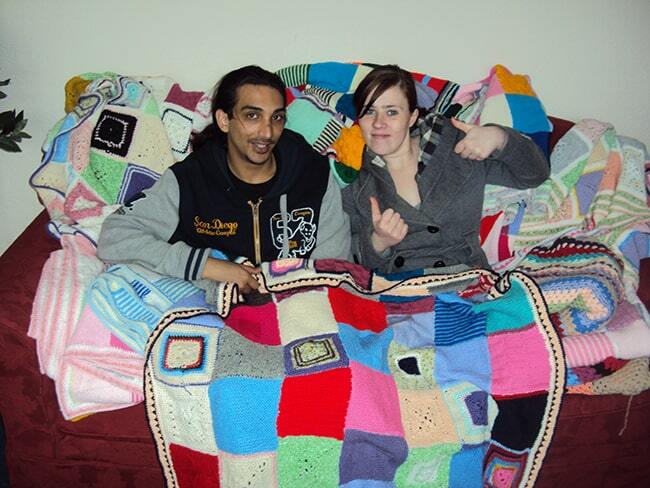 Project Hope Dorset’s aim is to let each recipient know that someone cares, and the quilt can provide warmth and colour during difficult times.